WOW! 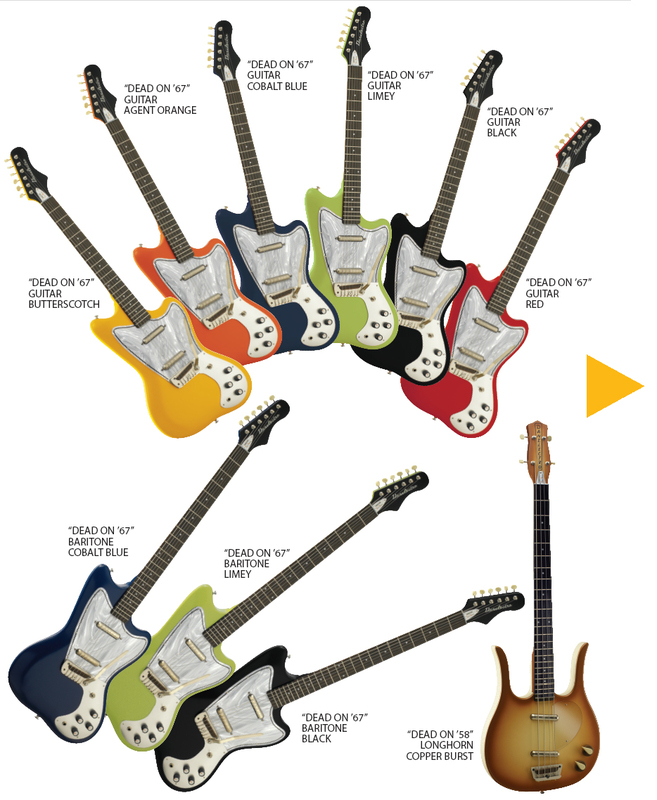 Guitar Safari is San Pedro’s exclusive dealer! Pre-order any of these models now. Guitar Safari is very proud to present this classic line of fine instruments. I know it might be a bit premature, but I couldn’t wait to tell you folks about these. They’ll arrive sometime around March ’09. I’ve already placed the order for one each of the six string models but let me know if you’re dying to get your hands on a killer bass or baritone and I’ll get that added to the order. All of these fine guitars will be priced at only $399.oo… BUT… all pre-orders will be eligible for an additional 10% off! That’s a $39.90 discount for all of you Rocket Scientists in the house. Gimme a call 310-547-9355. …and have a totally boss Summer! Well, well, well…look who just showed up on my doorstep. This is the latest offering of Repblic Resonators. These are simply great guitars and are priced from $399 and $629 including the form fit case. Slide on in and check these out! Great for slide or fingerstyle playing…set up and ready to go. Call for special individual pricing on these and the new selection of Republic Ukuleles in wild new finishes. The number 310 547 9355 Will get you the very best deal! Shhhhhh! NEWS UPDATE! Two Republics sold this last Saturday!!! One is to be used for soundtrack work for a Television Special!!! How cool is that? Thanks to Jeff for making the trip down and also to MR.? (it’s a secret!) for picking up a way sweet reso-uke!!! Thanks to all who came by and made the holidays such a great time. We sold a pile of guitars and met a whole lot of new friends. Totally sold out of all Republic Resonators, but all new stock is arriving today! These are the hot ticket and won’t last long. Check the New Gear Page for models. I made a special buy on a couple models that will be discounted right from the get go. One is a Single Cone with a one-of-a-kind paint job! Matte Finish with Exploding Palm Tree Design…this will not be seen again! I have the latest Ukulele designs as well. Please call for best available price. Remember we do repairs on any kind of junk and set-ups at a better price than anyone around. Only $45.00 on most electrics including strings…all of you Floyd Rose guys and gals better get your wallets out, those are a bit more because they can be a nightmare. Repairs on TUBE AMPS too are never a problem. We carry all of the tubes you need to make that baby scream. Come on in for a quote. Cheers and have a fine ’09!